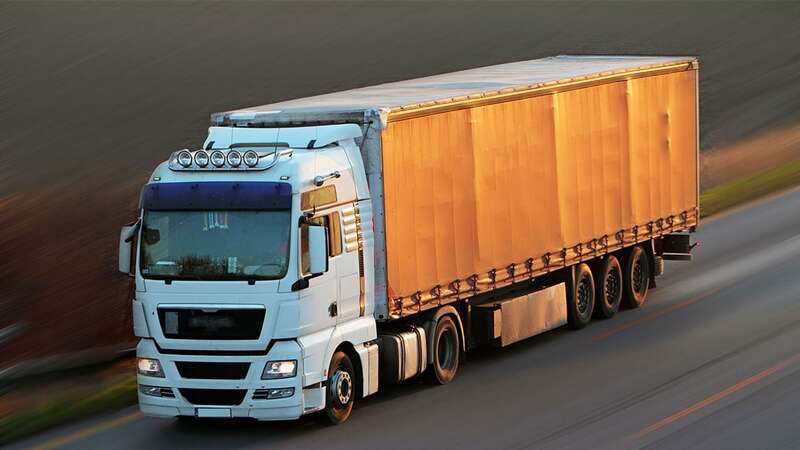 Are you a lorry driver with Think Accountancy facing tax bill from HMRC? The BBC’s Inside Out programme highlights claims made by many drivers that they were persuaded by agencies to form limited companies and that they would be paid a minimum wage plus dividends to legitimately minimise their tax liability. Now numerous drivers are claiming that they owe HMRC hundreds or thousands of pounds in unpaid tax, when they had believed that their tax was up to date. HMRC are apparently undertaking an enquiry. Whatever the outcome, if you are such a driver what options are available to you to deal with the limited company and your liability to HMRC and indeed other people who are owed money? A Time to Pay Arrangement could be the answer to deal with the tax bill. Another option may be a Voluntary Arrangement, which is an agreement with all your creditors (including HMRC) to pay a regular amount which is affordable to you over a period of time. You may want to close the limited company and to do this there are a few options. Each individual case is unique depending on your circumstances but we offer free advice and can explain the alternatives in more detail. The golden rule in all cases is to take professional advice without delay. Home | News & Blog | Business Recovery | Are you a lorry driver involved with Think Accountancy and facing a huge tax bill from HMRC?